Whose civil society is it anyway? Chambers of commerce in Wenzhou: Toward civil society? 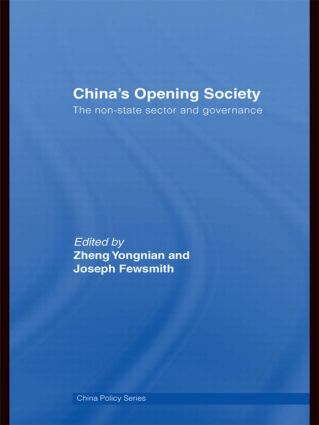 How can deliberative institutions be sustainable in China?